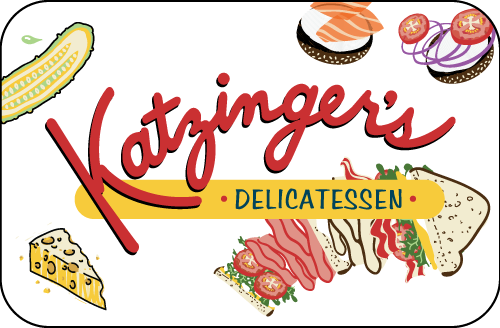 Katzinger’s offers virtual and traditional gift cards. Virtual gift cards are available in any denomination, choose the gift that fits the occasion. Our eGifts are delivered in minutes or can be scheduled for a future delivery date. Traditional gift cards are available in any denomination and delivered within 5-6 business days. Can be shipped to you or the gift recipient.